When should a Startup outsource? home / STARTicles / When should a Startup outsource? The hectic first days – or years – of a startup can be a stressful time, with tight budgets and time and a drive to get a service or product to market. With that in mind, many new CEOs look to outsource tasks. 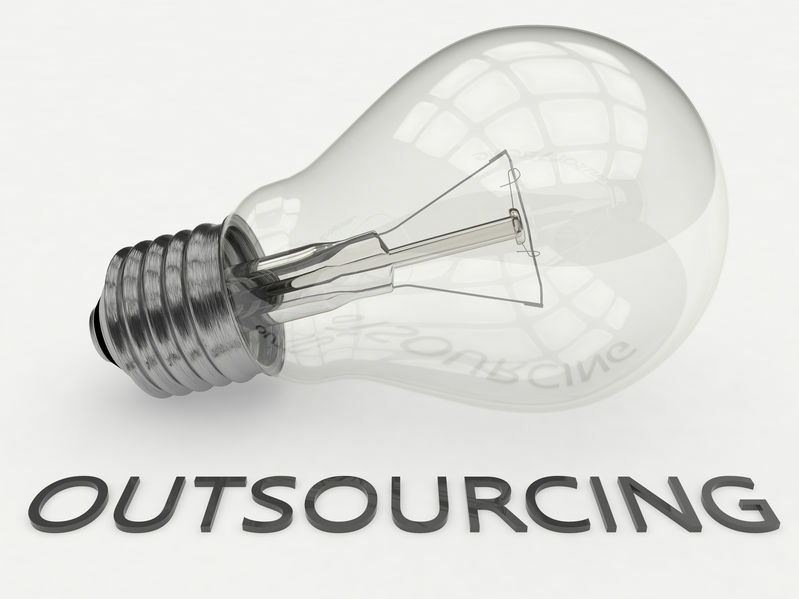 But how to know what is worth outsourcing, and what’s better done in-house? We reached out to entrepreneurs for their take on when to outsource, what can make the biggest impact to their business growth, and what others who are starting out should know. When does it make sense to Outsource? Depending on the size of your business and the product or service you’re offering, this answer can vary quite a bit. For Randall Jamail, Founder and CEO of the parking app Pavemint, it made sense to outsource some of the bigger tasks his company was working on from the get-go. Georgene Huang, Founder of Fairygodboss, also hired third-party developers right away because she felt it was the quickest and cheapest way to get a viable product up and running. “To do so remotely cuts down the costs and time for making a full-time hire and I am of the firm belief that speed-to-market and testing your idea with a real product and seeing user reaction to it is better feedback on your business / product idea than time spent on recruiting that first developer,” Huang said. “However, since our early days and to scale up in the long-term, we’ve since brought on a development team in-house as we continue to grow and develop new products. That’s not a trajectory everyone takes. Paul Koger, Head Trader and Founder of Foxy Trades LLC, said outsourcing more non-core tasks from accounting to legal has been a successful strategy. Laura Renner, Founder of Freedom Makers Virtual Assistant Services, which provides military spouses as virtual assistants to small business owners, says that as a smaller startup she uses three main criteria to determine what to outsource and what should stay in-house. “Is there enough work for it to be full-time? If no, then outsource,” Renner said. “For instance, bookkeeping, legal issues, web design, etc., I have outsourced because I do not need them often enough to have them in house at this time. We just aren’t big enough. “Is it in my wheelhouse? I don’t know anything about marketing strategy but don’t have a full-time need for it, so I’ve outsourced to a marketing consultant. Further, I’m not so good at details when it comes to logistics, so my first hires took on those types of roles. Where can startups get the biggest bang for their buck when they do outsource? Again, it depends on the goals and products. William Gadea, Creative Director and Founder of IdeaRocket LLC, said outsourcing bookkeeping has had a positive impact for his business. How do you define what a successful outsourced project is? Gadea’s point about a clear deliverable is one parameter startups can use to determine how effective a third-party’s work has been. Another is the pickup in business. Kristina Oates, an entrepreneur working in the Twin Cities area who owns and operates Tidy Touch, says when she realized the importance of digital marketing, she quickly decided to outsource the job to another small business working within my region. Steve Pritchard, Founder of Cuuver, says outsourcing content writing has made a noticeable difference on his website’s traffic. “We have outsourced our content writing to an agency to provide web content and blog articles; currently, they are writing three a week for us and this constant uploading of fresh written work has already seen our rankings improve,” he said. Sometimes outsourcing work isn’t cut-and-dried. “Invest In Financial Information and Management: For your financials (bookkeeping, accounting, etc) get the best professionally qualified help you can afford. Whether this is outsourced or in-house. Many start-ups try to go cheap here. By doing so the spend far too much time to, usually, do a poor job. Get a professional. Let Revenue Be Your Guide: Generally, don’t bring a non-revenue generating position in-house unless overall revenue justifies it. In a business, a non-revenue generating employee should measurably allow others to generate more revenue. Cost or Reliability? : There is a difference between outsourcing to an agency or to an individual. An agency might cost more but they are more likely able to offer you the reliability you need. An individual may cost less but at the cost of reliability. Either can be fine. I have individuals do graphic design gigs. I hire an agency for bookkeeping and admin support. Jeff Kear, Owner of Planning Pod, says he learned two crucial lessons when deciding on whether to outsource tasks and responsibilities. Outsourcing can be a great way to get all of the myriad tasks that are so important to a business running smoothly under control. If your startup or small business does decide to go that route, take the time to define what the goals are for that position, how to measure success, and for how long you plan to outsource. That way everyone will be on the same page and you’ll accomplish at least one important goal – maximizing time spent doing what you do best and boosting your business.